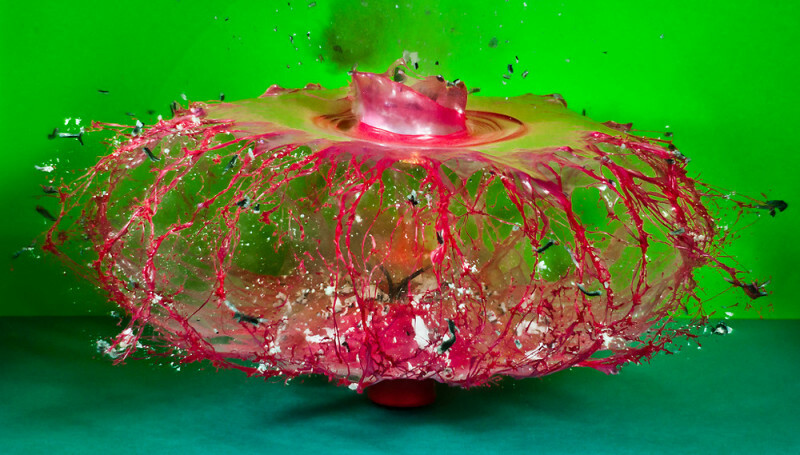 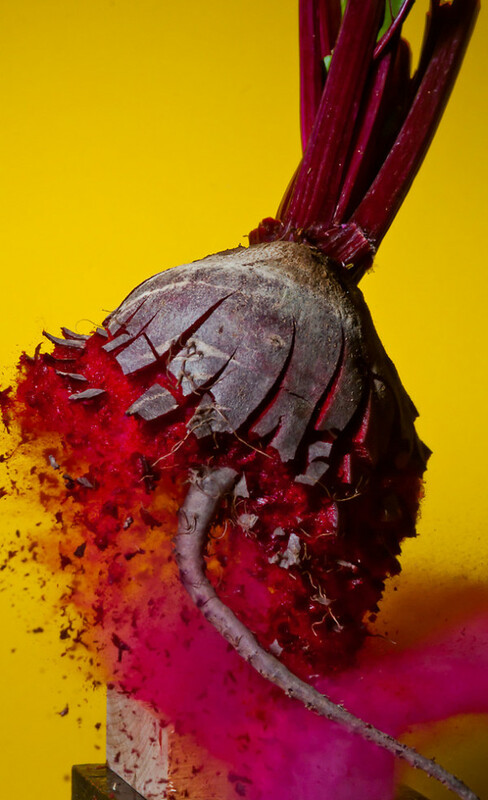 Beautiful shots of exploding fruit and toys captured by Alan Sailer. 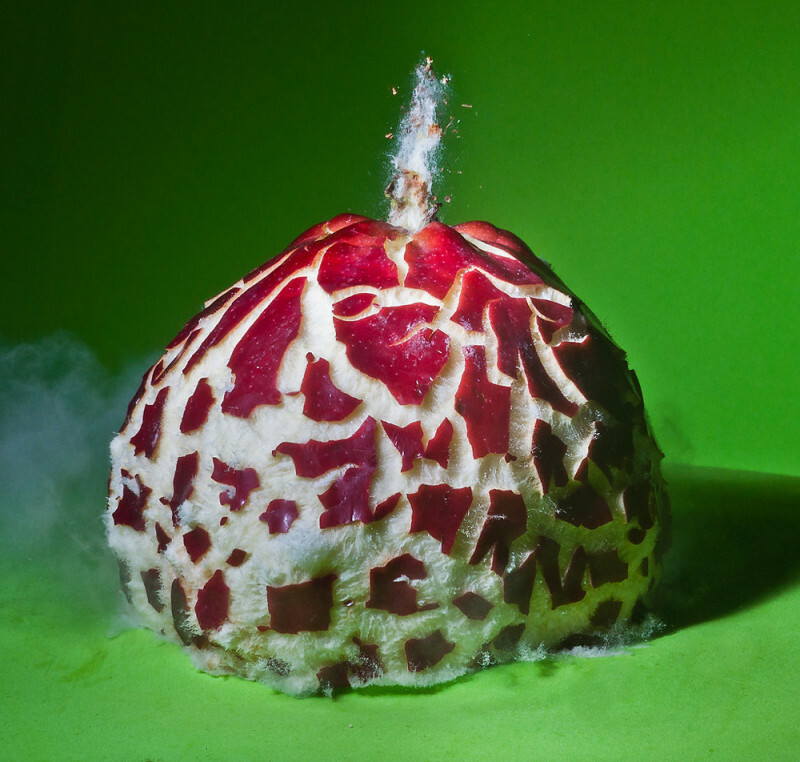 Absolutely crazy about the apple. 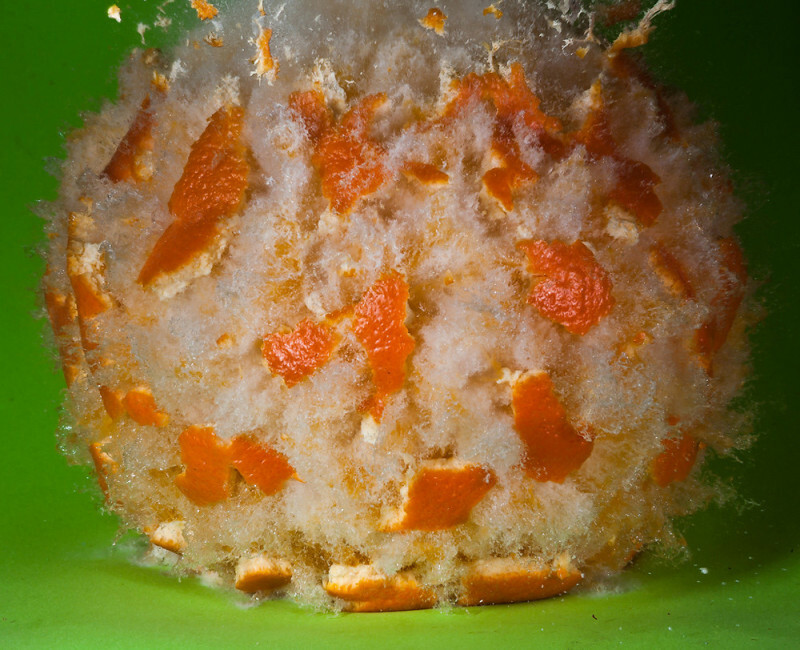 Just look at the detail - it's as if it's liquid inside. 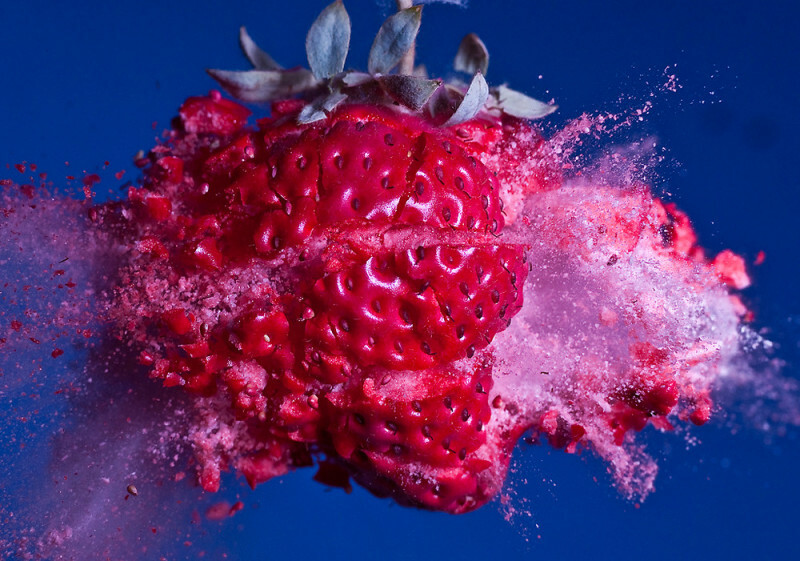 Lovely lovely.